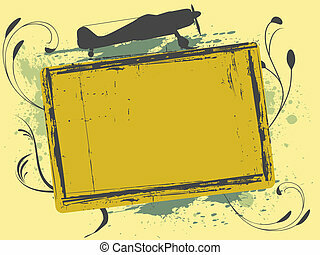 Airplane frame. 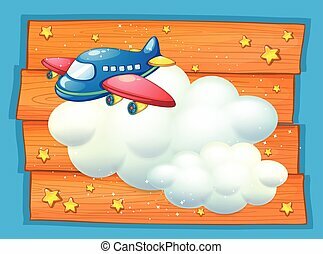 Illustration of the airplane. 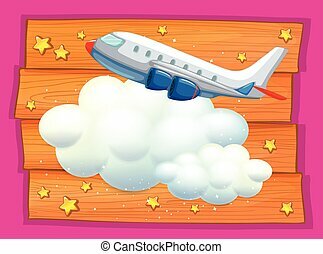 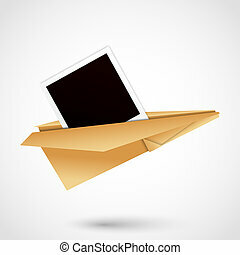 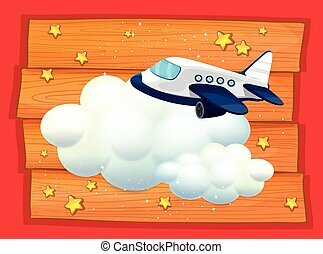 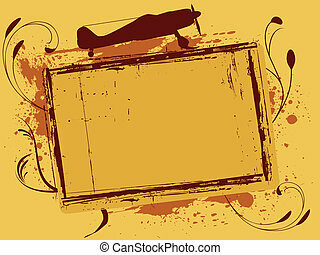 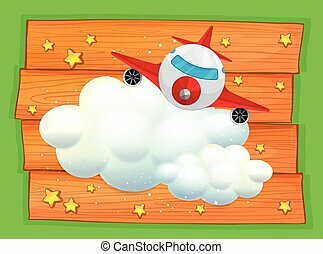 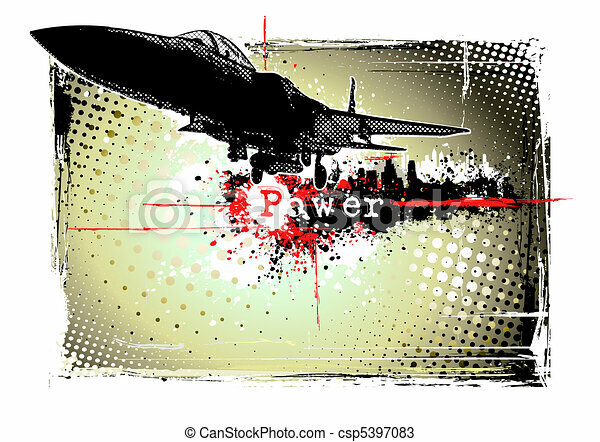 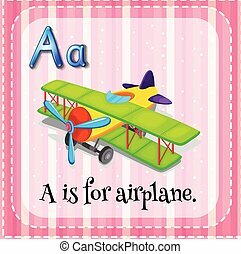 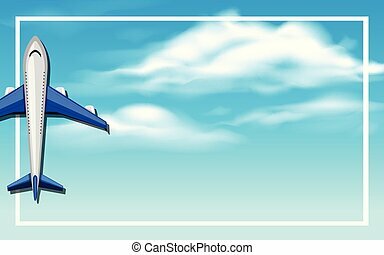 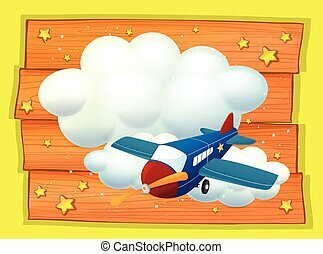 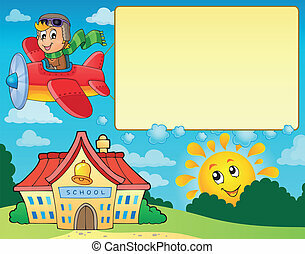 Frame with airplane and school - eps10 vector illustration.